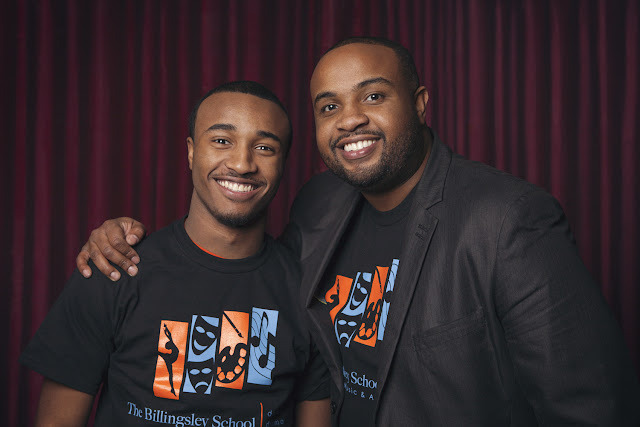 The Billingsley School of Music & Arts: Where are the kids that look like me? When I was four years old my parents received a progress report from my teacher saying, "David absolutely loves music, singing and playing instruments in class." I believe this teacher observation combined with my parents' selfless and relentless pursuit to allow me to follow my dreams is what made me the professional musician I am today. My life is music. I make a living making music. All of my career dreams have come true. That wasn't the reality for my friends. I participated in arts competitions all throughout my childhood, placing and receiving top honors at arts festivals, local, state, and national competitions. But every time I left those events I was stuck asking the question,"Where are my friends I go to school with everyday? Where are the students that look like me? I faced a harsh reality at a very young age. Those students that looked like me didn't exist in my world view. From childhood all the way through to my masters program, I have always been the only student of color. It wasn't until qualifying for the NAACP National Act-So Competition that I realized that there were kids across the U.S that looked and participated in the arts just like me. But why did I have to go to a national competition to find this information out? Let's start with the problem, and then our solution to the arts epidemic facing underserved youth. A child’s life is at risk everyday. A student’s request for arts instruction is often ignored. Parents can't afford the monthly cost of lessons. Schools struggle to meet state arts mandates. Affordable arts opportunities are rare. Entire band and orchestra programs are being cut. School districts are reducing arts instructional time drastically. 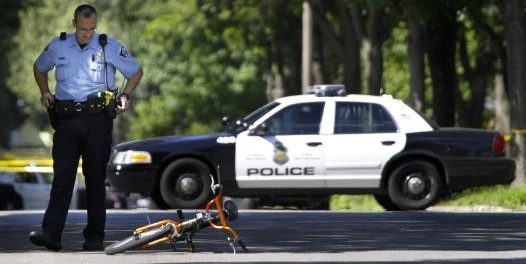 In 2011, a 17 year old MN teenager was gunned down while riding his bike. Listen to the community and prioritize their most urgent needs. The need is simple, affordable arts access. We take it a step further by providing completely free arts instruction. We take the long-term view and commit to innovative solutions that drive true change. We think big, start small and take responsible steps to benefit the greatest number of arts students and families. If an underserved youth can't afford outside lessons and doesn't receive their arts instruction during school hours, where will they receive it? Oh yeah! That's right! The Billingsley School of Music & Arts, Inc. Click on the link above and like our FaceBook page! I have been asked by my colleagues why students of color aren't involved in the arts in middle school, high school and college. Until we step in and become the change that we want to see, we won't make much progress. This is the essence and very reason why BSOMA is desperately needed. Eventually I grew immune to my reality and put the racial and economic issues regarding arts access behind me; that proved to be a feat far too difficult to ignore. I could not stomach the fact that generations of kids like me would go without access and opportunities in the arts. No way I'd be the person and musician I am today if it wasn't for teachers and mentors that helped me throughout my career. Underserved youths' dreams often go unrealized and they don't know that they can make a living or financially support themselves doing what they truly love. Male mentorship is one of the most powerful things we can do to change our communities. How much longer will we continue to ignore the facts? Its time to bring about real change! What facts you might ask? There has been a 49% decrease in arts instruction for underserved youth since 1982. 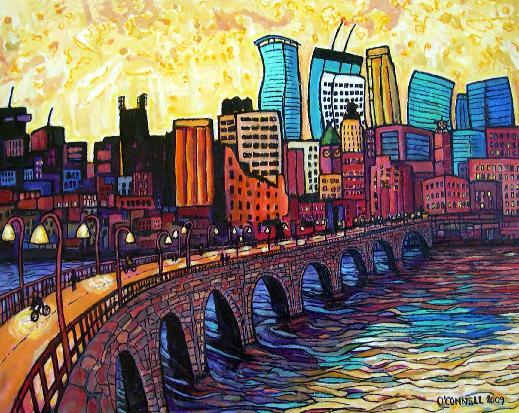 72% of MN Elementary schools don't provide all four required arts disciplines. Only 37% of underserved youth graduate from high school. There is a lot of work that needs to be done. But, starting with one story and one student at a time, we can change the world through arts education. My next blog post will be about the positive effects of quality arts education for underserved youth. 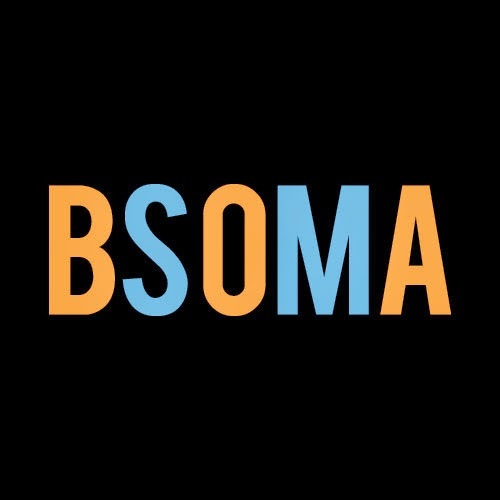 Together we'll discover a new reality and learn about the benefits for the community, families and students that BSOMA serves. Stay tuned! Check back often! There are MANY exciting things on the way!